Soon you could be buying an insurance policy on Amazon platform. Amazon India plans to enter the insurance business through its online payments arm Amazon Pay. The company will sell life, health and general insurance in India where the insurance sector is booming. The next few years could be crucial for the company in terms of diversification of business in India. India's online companies like Paytm and Flipkart are already working towards making their presence stronger in the insurance space, which will be worth $280 billion by 2020, as per an Assocham-APAS report. 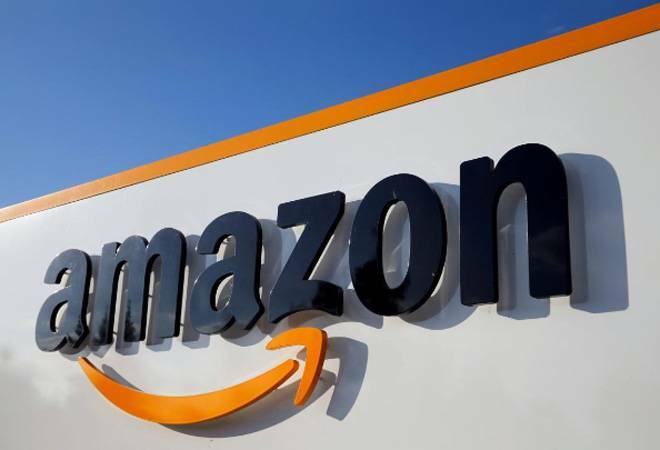 A Bloombergquint report cited Amazon filings with the Registrar of Companies in which the Seattle-based giant said it aims to carry out the business of soliciting, procuring and servicing insurance as a corporate agent. Amazon's biggest rival in India, Flipkart, has also applied for an insurance licence from the Insurance Regulatory Authority of India (IRDA). Alibaba-backed Paytm already holds a corporate agency licence. Experts see a bright future for the lucrative insurance business in India. And the entry of giants like Amazon could make the insurance game more interesting. Amazon, being a global tech giant, would not only change the way insurance is sold in India but it would also drive the industry towards digitisation much faster. The company is yet to apply for a licence from the IRDA, but it had sought the regulators' nod to open a non-banking financial company in 2017. Paytm is already selling life insurance policies through its app. Paytm's investment subsidiary, Paytm Money, received the Sebi approval to become a registered investment adviser in April. It recently launched Paytm Money, an investment and wealth management app, to offer mutual fund investment products at zero fees and commissions along with up to 1 per cent higher returns. According to an Assocham-Apas study, the government's flagship Ayushman Bharat, rising disposable incomes, the presence of global players and easing of the regulatory regime would help in the penetration of the thriving insurance culture in India. Overall, the insurance penetration in the country reached 3.7 per cent in 2017 from 2.71 per cent in 2001. The private sector companies, which presently hold close to 48 per cent market share in the general insurance and 29 per cent in the life insurance, would see a big growth in the opportunities, says the report.